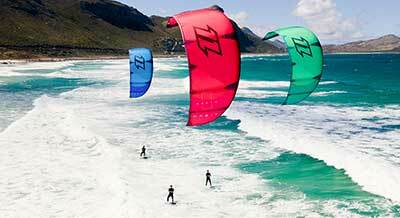 Buy Alpine earplugs for surfers online at Kitemana! Alpine earplugs are for water sports enthusiasts who like a little action. 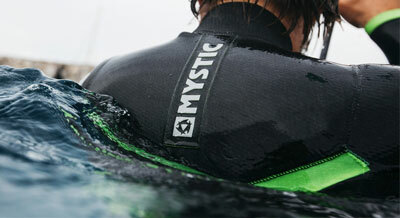 A lot of surfers forget to protect the ears properly. 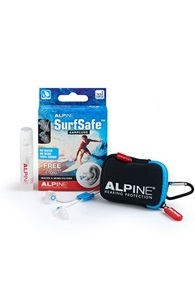 The Alpine earplugs offer the right protection and prevent a painful ear infection due to water and cold. Check all Alpine earplugs here. Alpine wants people to enjoy life more. They help us out by offering high-quality earplugs for water sporters. They have been making earplugs for musicians since 1995. Their vision is that you have more fun in the things you do when you do not suffer from harmful or annoying noise. That is why they produce innovative and trendy earplugs that are very comfortable. This way you also have more fun in and around the water. There are plenty of people who go out on the water when the sun shines, but what they often forget is to protect their ears from water and the cold wind. A fresh dive or a strong storm can quickly cause a painful ear infection. 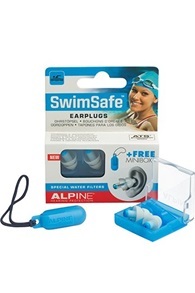 By using Alpine earplugs you have no problems with that and you can enjoy your session on the water. 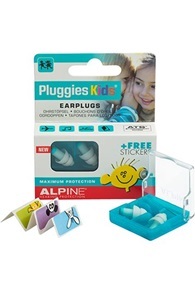 Alpine surf earplugs are also avaidable in small sizes for kids and childeren. Do you have a question about Alpine Earplugs? Just call or mail us!